Plex has this week rolled out the latest Plex 2.0 app update on iOS devices, which has been designed to bridge the gap between your Apple devices and your home theatre and media files, allowing you to view online media from a variety of sources. 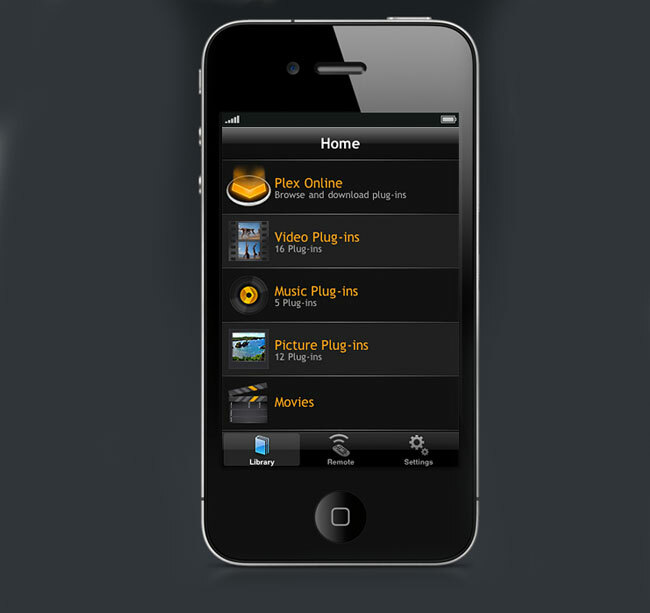 The Plex application allows you to use your iPad, iPhone or iPod touch to browse and play your video, photos and music using the Plex Media Server installed on your Mac or PC over your local network, Internet or 3G. Plex Mobile can also be used as a remote for the desktop version of Plex, enabling you to easily control any Plex system running in your house, to play any media remotely or locally.The application can automatically configure your router for access via the new myPlex service. The new Plex 2.0 iOS app is now available to download for both the iPhone and iPad and can play a wide range of video, audio and photo formats as well as content from online sources.